B2M (Bathurst to Melville) is a seven-piece band from the Tiwi Islands, 80km north of Darwin in the Northern Territory.Their music is Tiwi R‘n’B, Soul & Pop. Parlingarri, which means dreamtime or "a long time ago" has ancient chants at the beginning of the song that has never been heard beyond the Tiwi Islands until now. Australia’s Most Important Voice” (Rolling Stone, April 2011). 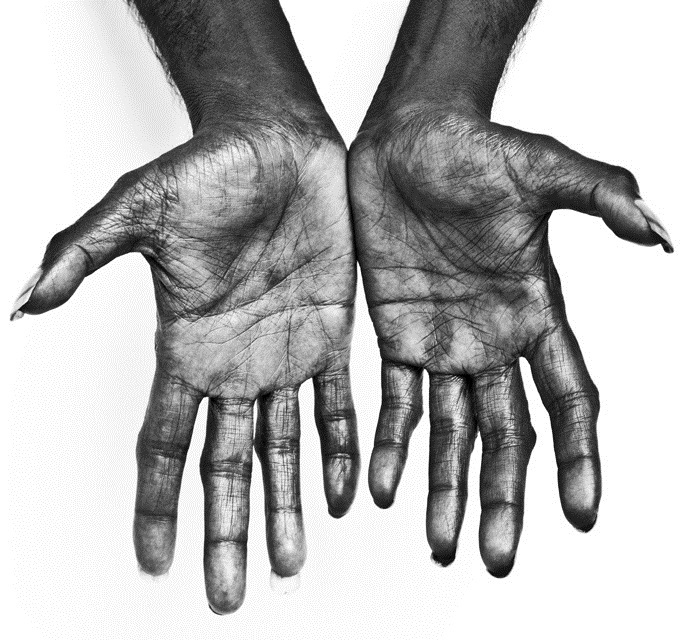 Dr G Yunupingu returns with 'Jesu', the lead track from his third studio album, The Gospel Album, released 31st July. A stunning duet version of the 18th Century Christian hymn, 'Amazing Grace' featuring Dr G Yunupingu and Paul Kelly. 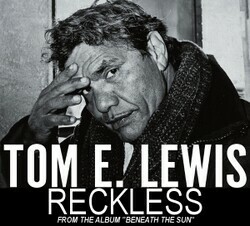 A veteran of the Australian stage and screen, Tom E. Lewis also has a distinguished career in music. Hohnen — best known these days as Gurrumul's right hand man — on bass. 'Can't Change Your Name' speaks of those days. "It's my pain coming out," says Tom. "Wherever I go, I am who I am. My blood is of my grandmother, who I respect, and my body and spirit comes from my Welsh background. And I can't change that neither." Chosen as the soundtrack to Tourism Australia’s latest campaign, "It's Like Love" took Dewayne Everettsmith from Aboriginal health worker to being the voice of one of 2012's most talked-about tracks. As seen on "The Morning Show" and "Ten Breakfast", It's Like Love is fast becoming the wedding song of the year. Born blind, Dr G Yunupingu grew up as a member of the Gumatj clan on Elcho Island, off the coast of North East Arnhem Land. Gurrumul's first album gained international acclaim. Gopuru, a song that describes the rhythms of a fish as it swims through the sea, is the first single from Rrakala, Dr G Yunupingu's second solo album. Produced by ARIA-nominated producer Michael Hohnen this is a piano - led acoustic guitar-rich lilting hymn that was inspired by his Elcho Island home.